You, me, a cup of coffee and a whole lot of strategy. Why do some photographers seem to skyrocket their business overnight while others crawl their way to barely breaking even. Well babe, I can tell you why. 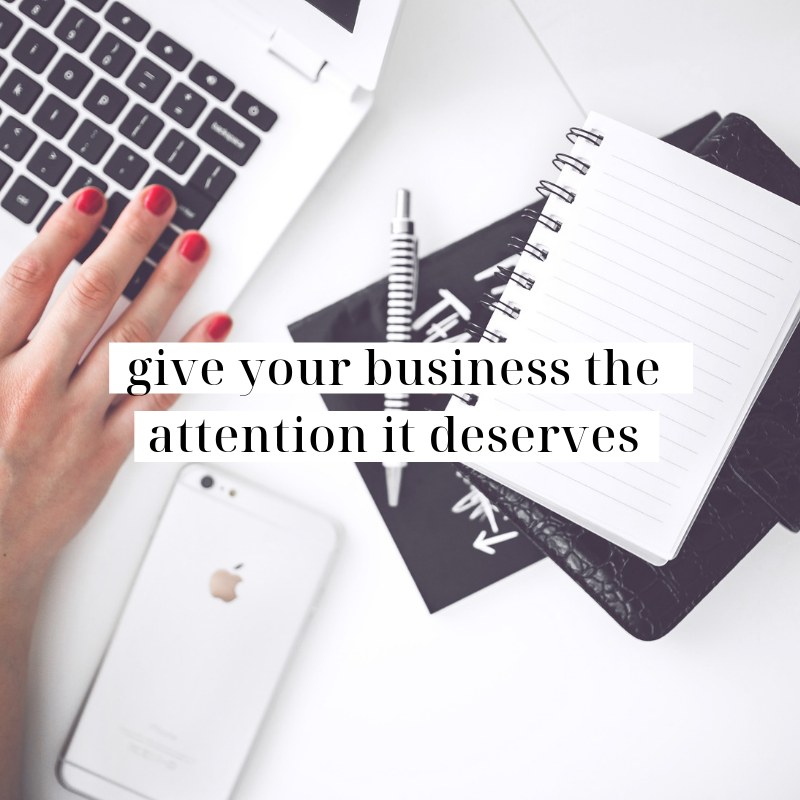 You’re tired of spinning your wheels trying to figure out how to fill your calendar with clients. You have no marketing plan and no clue how to create one. You’re fed up with potential clients ghosting you after you send them your pricing information. You can’t seem to figure out how to make your business profitable. Your business is a hot mess and you have reminders written down in no less than 14 different notebooks. You want to add an additional stream of income into your photography business but you’re not sure where to start. You’re ready to start mentoring or educating others but you aren’t sure how to get started. My mission with EVERY. SINGLE. call is to bring you massive value, ah-ha moments, light bulb dings and crystal clear clarity on how you can move your business forward. This means you can email me, send me a PM or a DM, whatever you like with any follow up questions you may have as you’re implementing strategies you learned from our call. ready to book your strategy session? Fill out this questionnaire so I can better understand your business and your goals. I’ll contact you via email within 24-48 hours of receiving your questionnaire to schedule your Strategy Session and send you an invoice. Grab your favorite notebook and pen, a fresh cup of coffee and jot down all your questions. Get excited for your Strategy Session!!! You time matters to me so I ask that you respect my time as well: If you need to cancel or reschedule your Strategy Session, please do so 48 hours in advance. Refunds will be given if cancelled within 48 hours prior to your scheduled Strategy Session. Strategy Sessions are non-refundable after they have occurred. 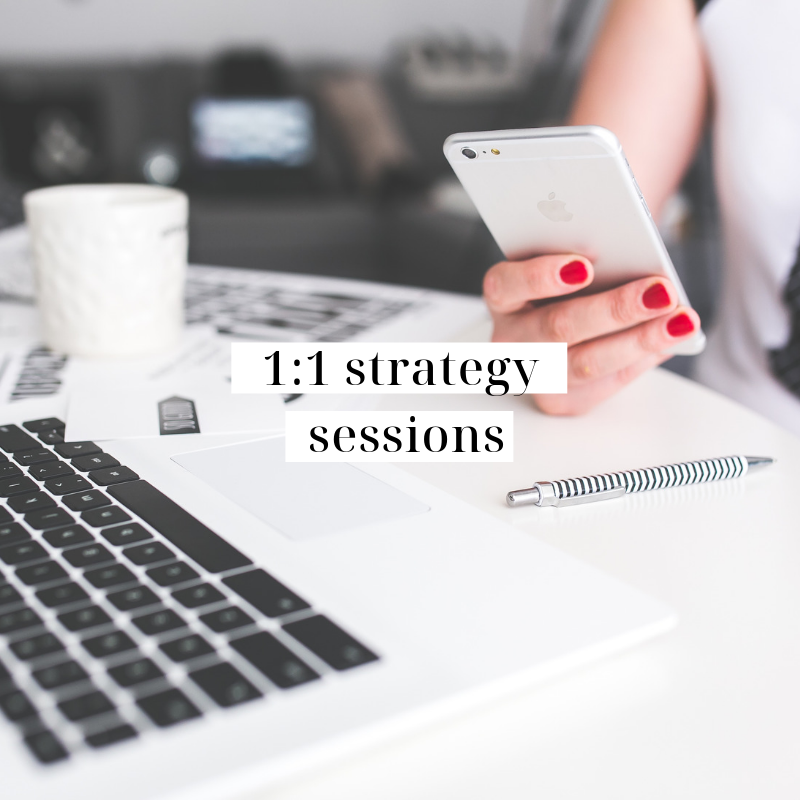 Your Strategy Session must be paid for in full at the time of booking.